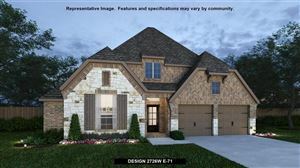 Search homes in Kingwood, Texas. Kingwood is a master-planned community 30 miles northeast of Houston. It contains over 15,000 acres of land dense with nature and wildlife. 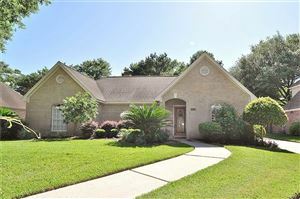 Please call 713-443-5911 if you have any questions relating to Real Estate in Kingwood.